Detached House For Sale in Surrey for Price on Application. 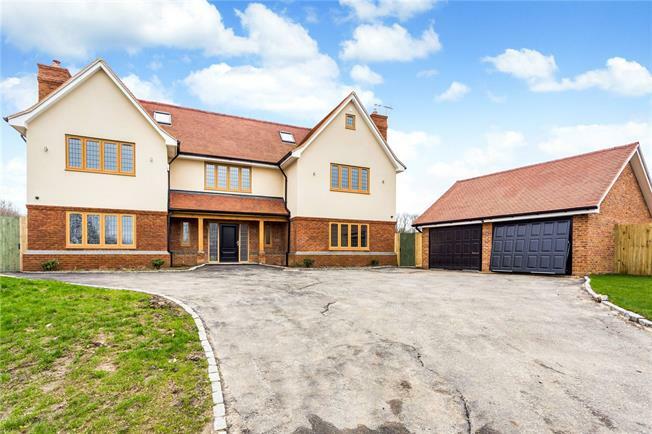 Hillbury Farm is a stunning development of four luxury detached houses in Warlingham. Set in a private gated location, the properties benefit from a large kitchen/dining areas which lend themselves to entertaining as well as plenty of off street parking and garaging. Prices start from £1,750,000. Please note that the pictures may be of the show home and may be virtually staged.